Slam locks are fitted as close to the existing handle as possible. This is because the slam lock acts as the external handle and needs to be in close proximity as possible to it as the loom which runs from the lock to the handle now runs from the lock to the Slam Lock. As the slam lock is now fitted the external handle provides no opening to the vehicle and just acts as nothing no longer over than a handle to pull the door open once the Slam Lock have initially opened the door. If for instance the door has been deadlocked via the remote key then then Slam Lock will no longer open the vehicle as the same when you pulled on the handle would do nothing when the loom was connected to it. The deadlocking system is still in place as same as before and in certain circumstances i.e every vehicle is different you may have to press the remote open button twice before attempting to open the slam lock. Dependent on the vehicle there is a 2 rotation characters with the slam Locks, One being Clockwise and the other being Anti clockwise, when the locksmith initially fits the locks dependent on which direction of the lock door and lock loom will indicate in which direction we place the lock in its opening direction. 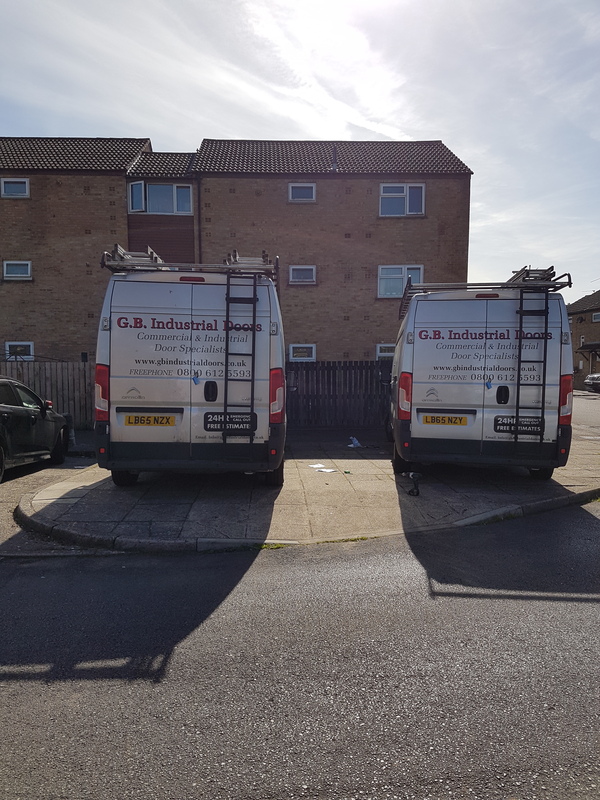 Dead locks can be fitted to any door of the commercial vehicle and runs every lock on the same key so all locks are conventionally keyed alike unless told otherwise to do so. Here at James Cardiff Locksmith we normally only put the dead locks on the rear doors and hardly ever have a demand on the 2 front doors. All our Dead locks are insurance and Thatcham approved Deadlocks With High Security keys. On the deadlock systems 2 keys normally come when we order the specific locks to the vehicle and if the customer requires any more we can order more keys on request. 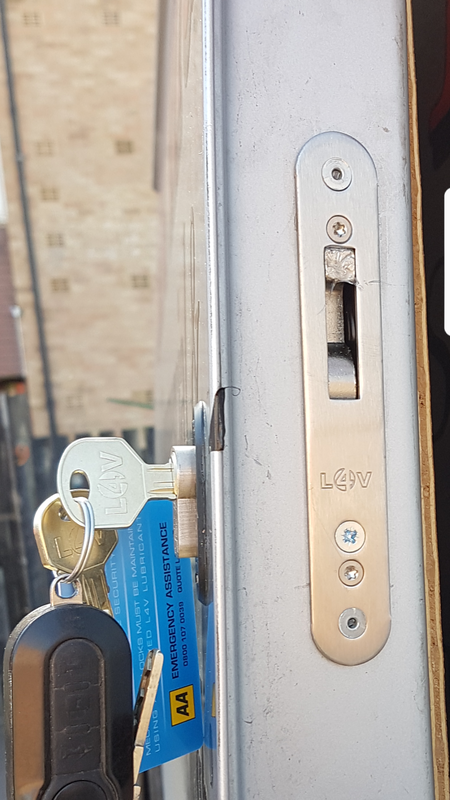 All our deadlocks come with Thatcham approved locks and the case also has a high security design which is made to hook directly into the third party so if the door was compromised you would have to either have to have the key to physically open the door or damage the thick metal hook, for the door to open. Which makes the design of these locks excellent.